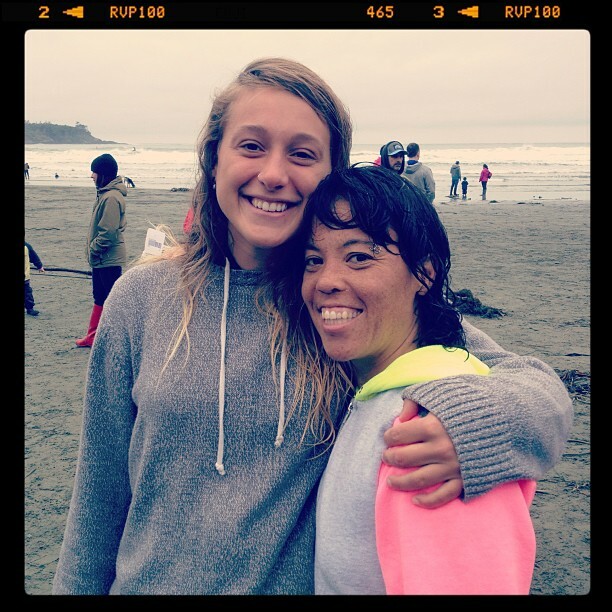 Congratulations to local shredder and Live To Surf team rider Cath Bruhwiler, who was crowned Queen of the Peak over the weekend! 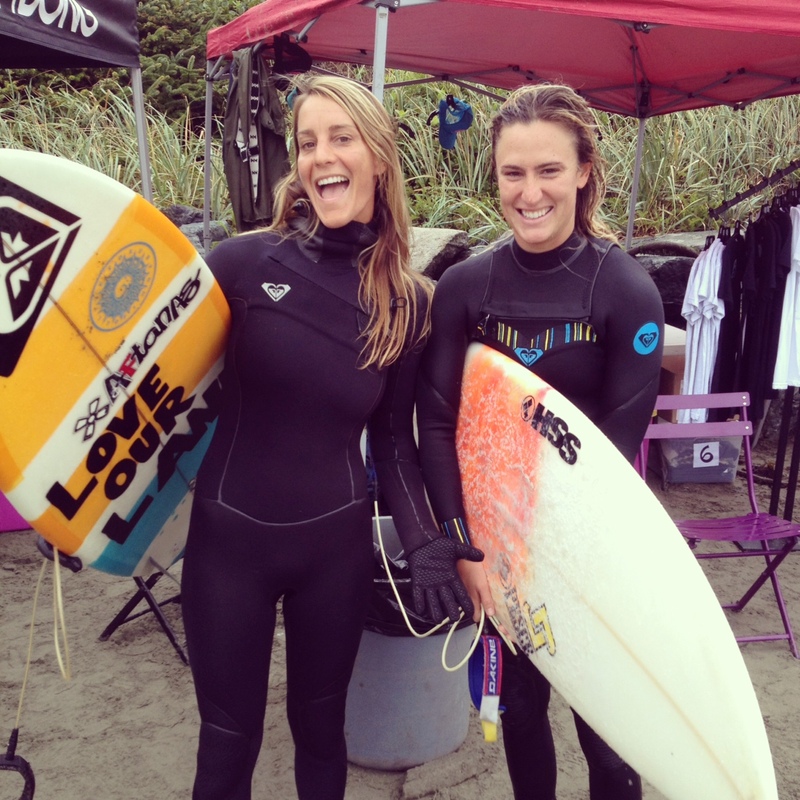 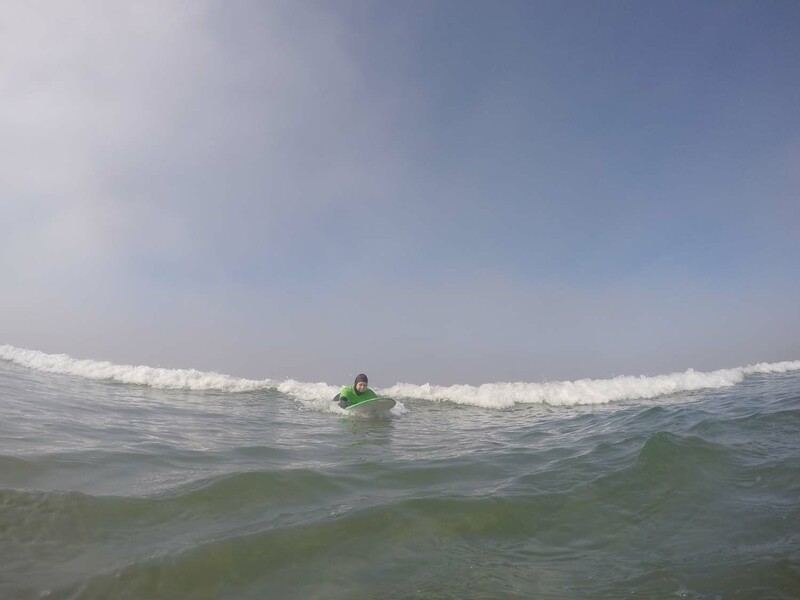 Leah Oke took the Longboard title and young Mathea Olin was crowned the Princess of the Peak! The women’s competition was held over the weekend in excellent conditions and was a great success. 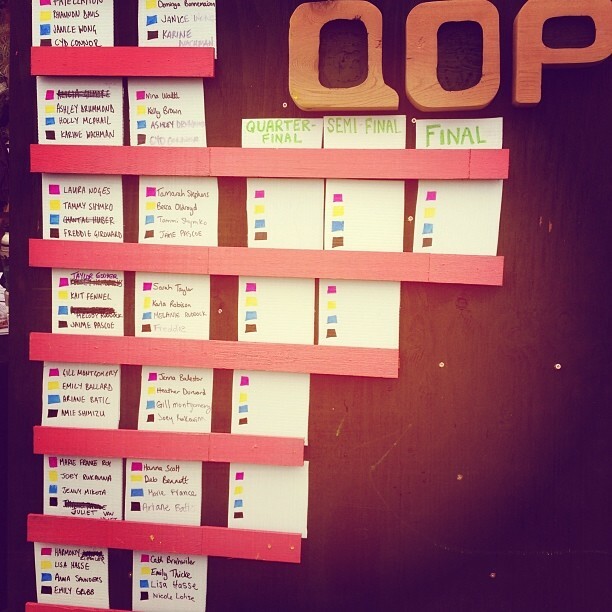 Well done to all the girls who competed, every one tore it up! 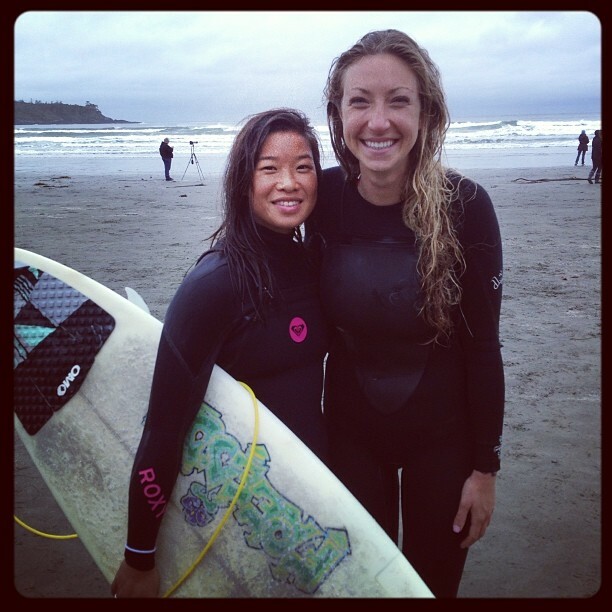 Special mention to our other team riders, Shandy ,Karine, Emily and Arkoa. 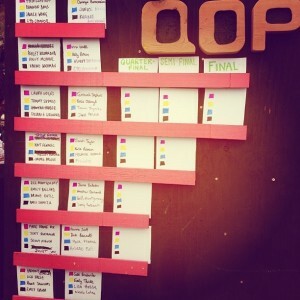 All the girls did a great job representing the shop! 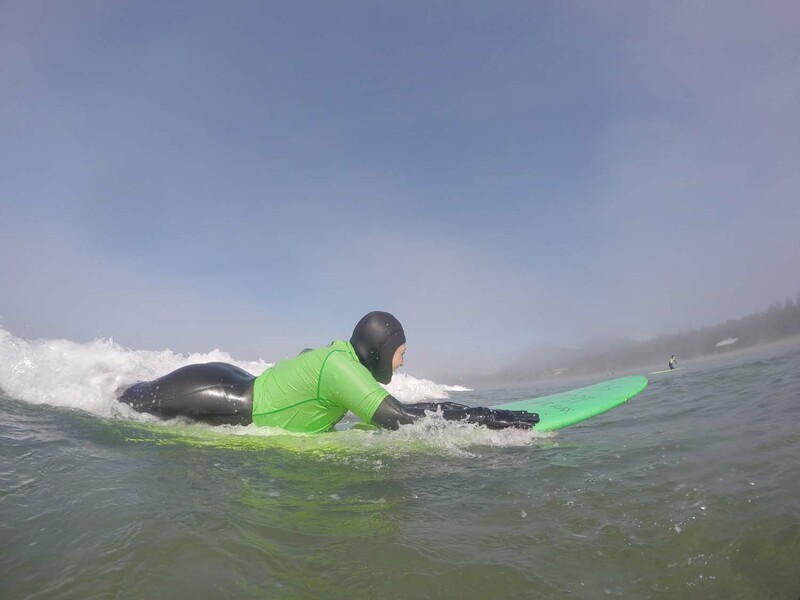 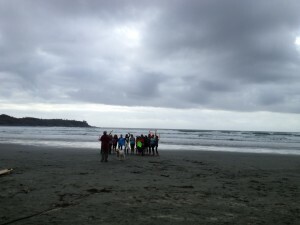 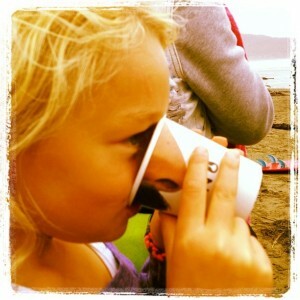 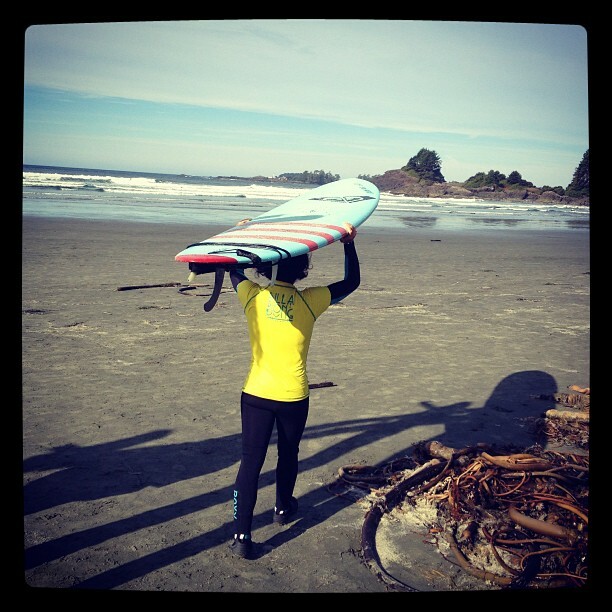 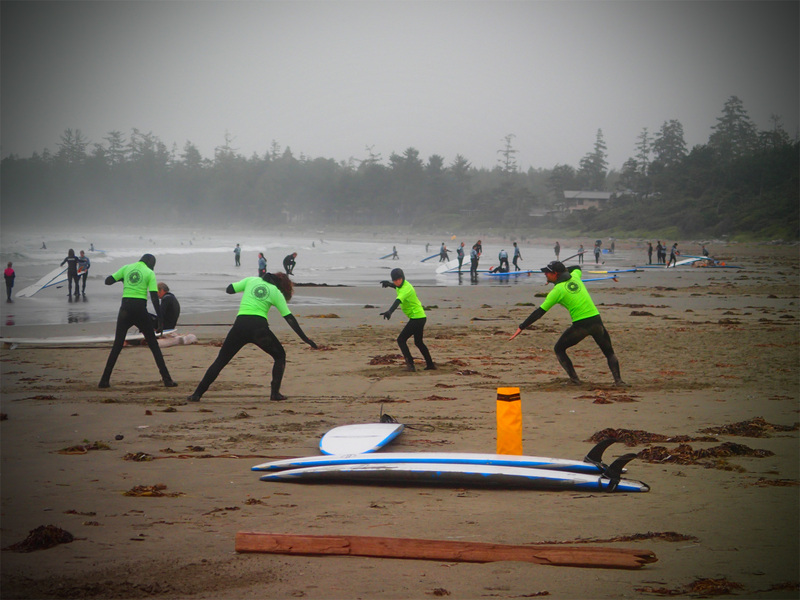 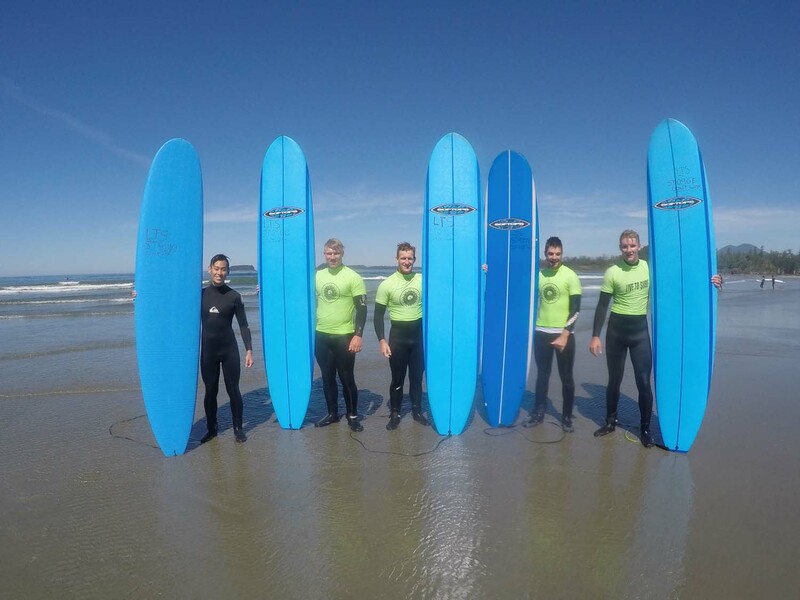 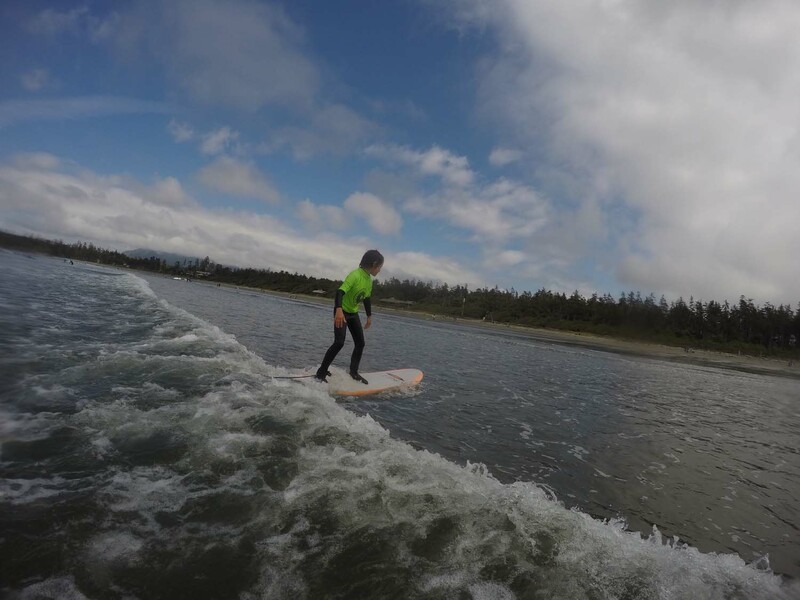 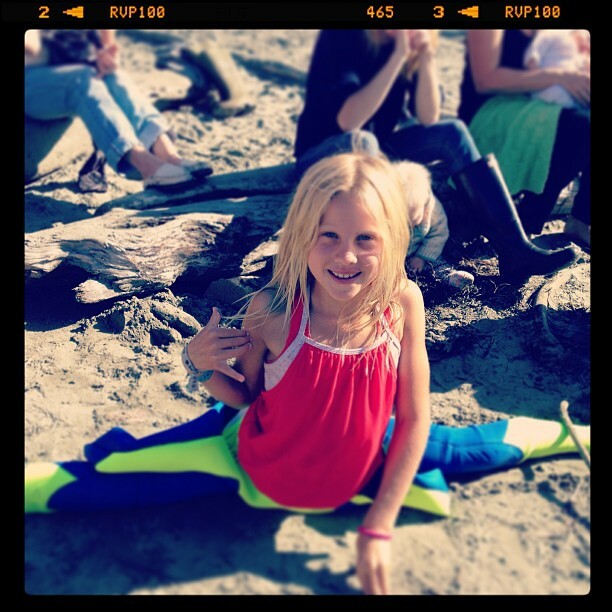 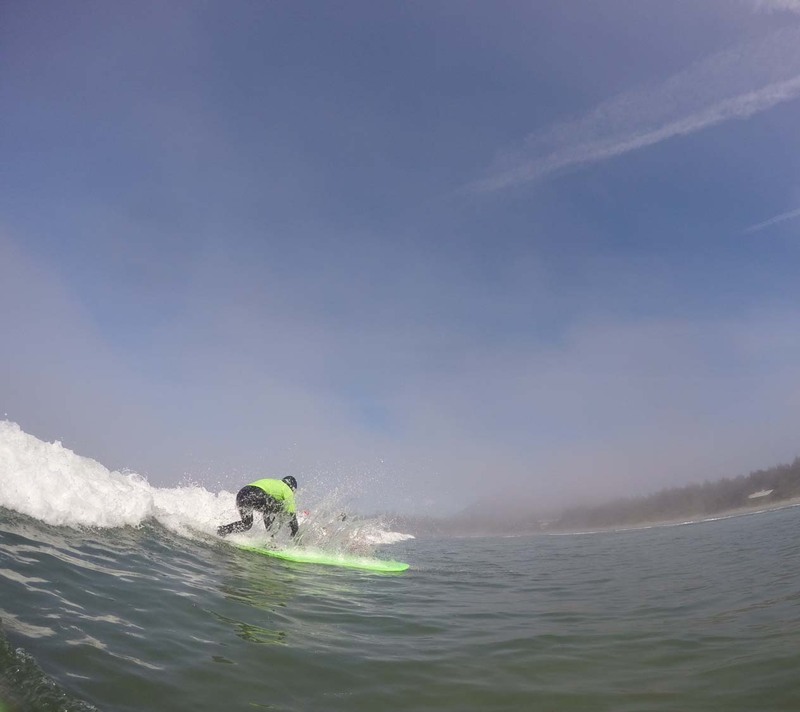 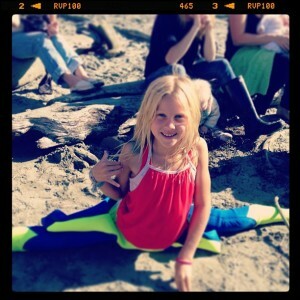 bc, beach, contest, cox bay, quuen of the peak, surfing, tofino.